Watch the hard hitting new video for The King Blues’ comeback single, ‘Off With Their Heads’. The band are currently on tour and will be joining Enter Shikari on their UK tour next week. Download the new EP from iTunes here. 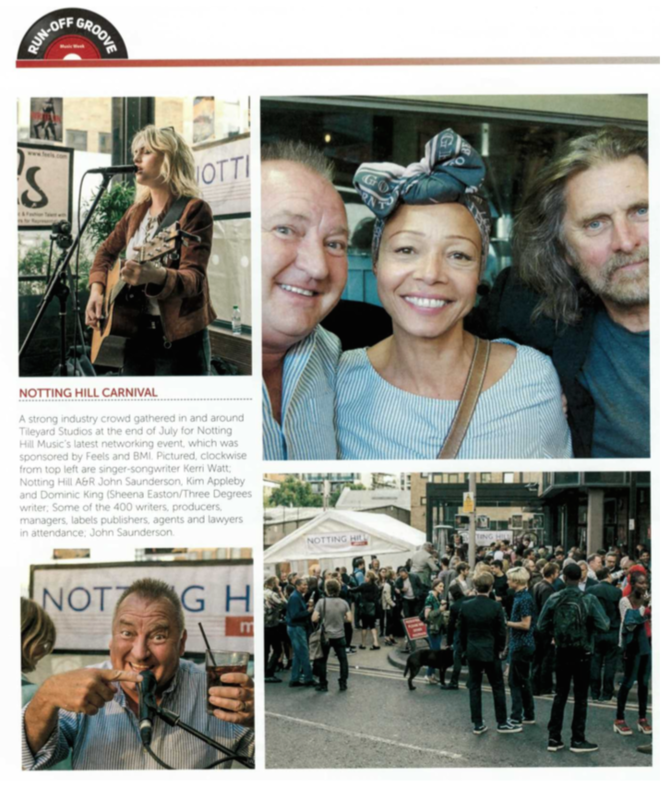 Network Monthly featured in Music Week!